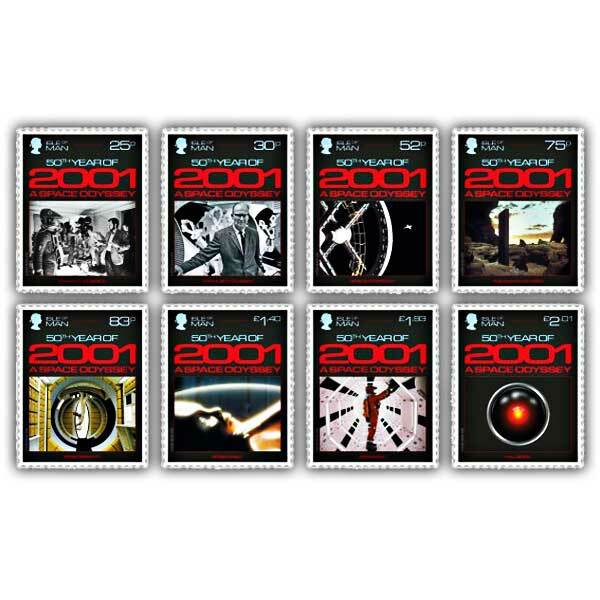 A full set from this groundbreaking collection, cancelled with the first day of issue. 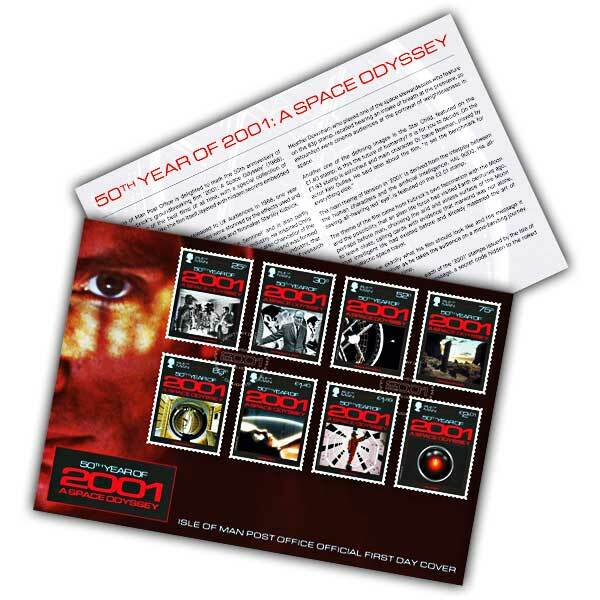 The stamps are presented on a luxurious envelope using graphics from the movie, including an image of actor Kier Dullea, who played Dr. Dave Bowman. Easy to order delivered on time. Exactly as specified.